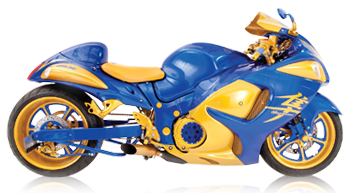 We are dedicated to supporting the needs of Michigan's motorcycle community. That's why we developed the MMM Membership Program. This unique and money-saving program will offer Members a 10% or higher discount when they purchase a motorcycle or motorcycle repairs, parts, accessories and apparel. We are currently developing strategic partnerships with motorcycle dealerships, custom bike builders and motorcycle parts and accessory companies throughout Michigan to bring these money-saving discounts to MMM Members. It will cost only $45 annually to join the MMM Membership Program; which will easily be recouped with just one purchase at a participating Merchant. If you are interested in joining the MMM Membership Program, read the program details below and submit a Membership Application Request. We will email the Membership Application to you when it's available so you may purchase a membership and start saving money. * Associate Memberships MUST be purchased in conjunction with a Primary Membership and members must have the same address. 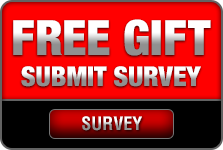 Complete the Membership Application Request and click Submit. We will email the Membership Application to you when prospective Members are solicited. Percent discount received when a Member purchases a motorcycle at a participating Merchant. 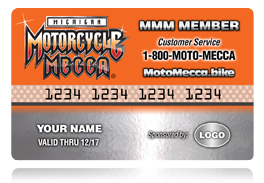 Percent discount received when a Member purchases motorcycle service at a participating Merchant. Percent discount received when a Member purchases motorcycle parts at a participating Merchant. Percent discount received when a Member purchases motorcycle apparel at a participating Merchant. Percent discount received when a Member purchases goods and services at a participating Merchant. Open enrollment of the MMM Memership Program 2020.